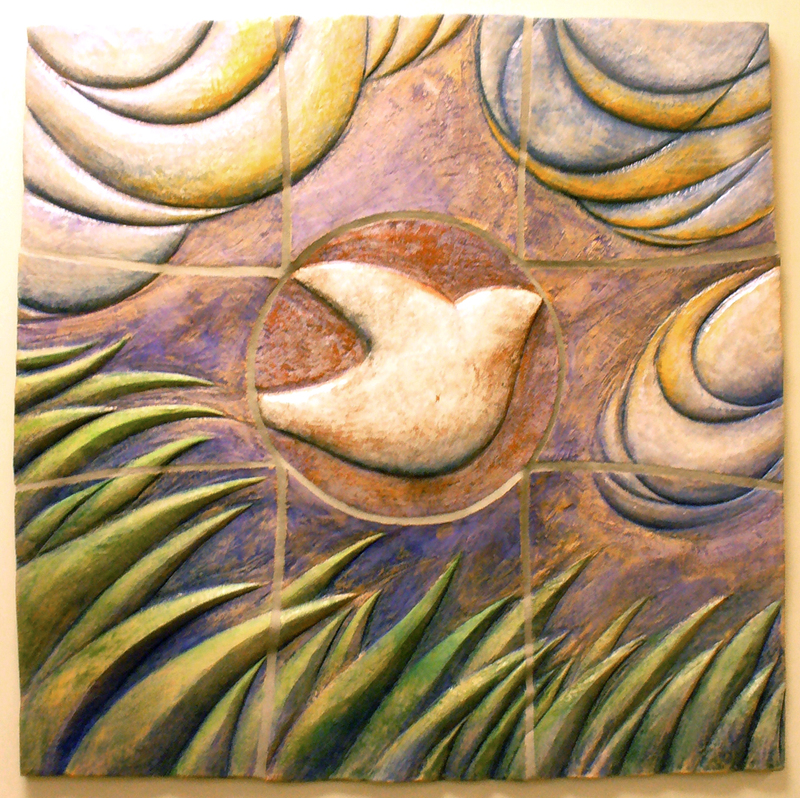 I worked with acclaimed artist Allison Newsome and a talented group from the Harvard Ceramics Studio on a multi-part ceramic mural which was installed in Cambridge Hospital. Our goal was to bring life-affirming images to the patients, caregivers, and staff. See a slide show of the mural project.